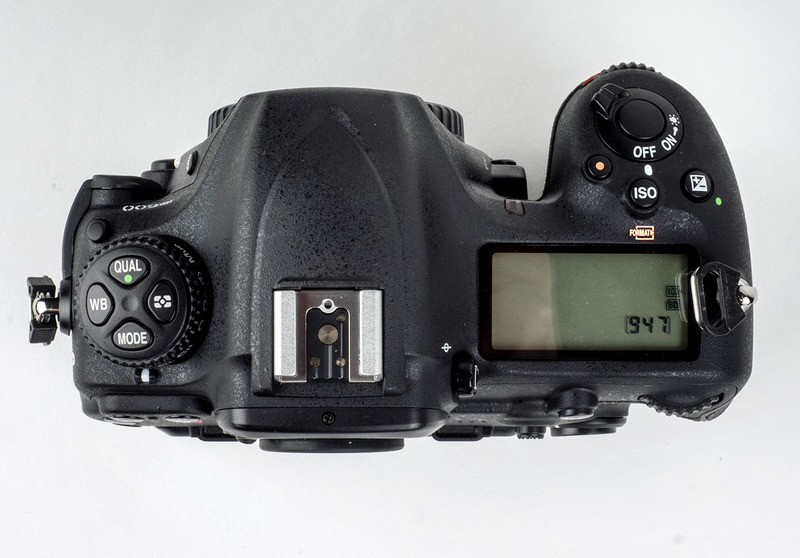 I’ve waxed a little poetic about the Nikon D300 I used for several years. So when Nikon announced the spiritual successor to the D500, I decided to return home. I’d been a Nikon user for several decades before adopting the Olympus OM-D EM-1. The Olympus gave me good service, but the D500 proved to be a siren call I couldn’t resist. D500 with the 16-80 f2.8 – f4 zoom. I preordered the D500 from B&H Photo the day Nikon launched the camera, around January 5th. Nikon pushed back the delivery date to April 21st from early March. All of B&H’s staff take Passover week off as a holiday, but they clearly made a heroic effort to ship preorders on the 21st. Mine arrived about a week later. The external box looked like it had been run over with a forklift, but the thick layer of bubble wrap protected the retail box, which was pristine. I nearly had heart palpitations when I saw the state of the box. The camera itself seems to be working fine. 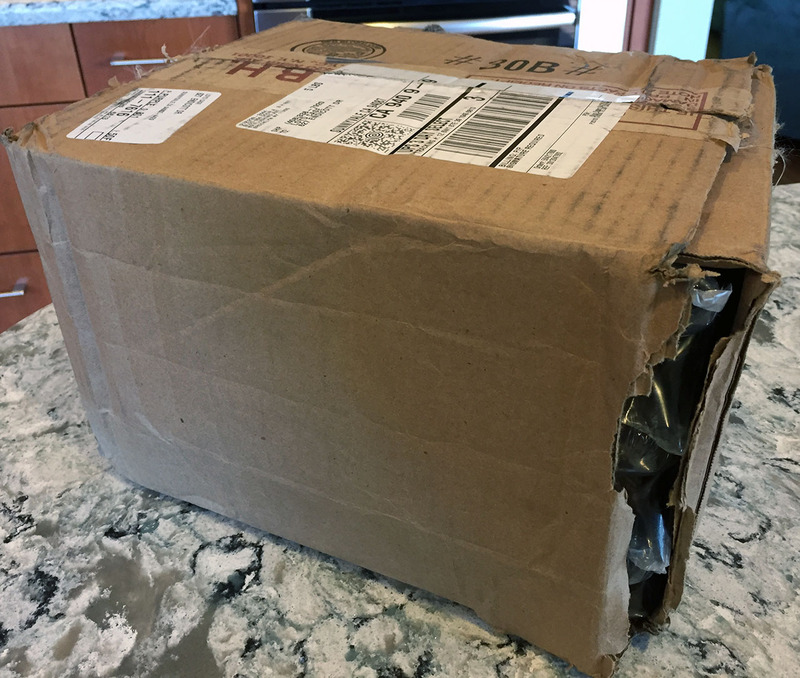 Really, UPS, can’t you do better? The camera includes a 20.9Mpixel sensor, 10fps maximum frame rate, up to 153 focus points, standard ISO settings ranging from ISO 100 to ISO 51,200, but you can push it to ISO1.64 million, but expect more noise than useful image at that setting. You check out the complete set of specs at Nikon’s own web site. If you’re curious about the sensor, it seems to be just a bit better in dynamic range than the 24MPixel D7200 sensor, but can push to higher ISOs. You can read a pretty interesting discussion about the sensor over at Digital Photography Review’s Nikon Pro DX forum. Note that I didn’t preorder the kit, even though you see a kit lens on the body above. Nikon refused to discount the bundle, instead just tacking the retail price of the 16-80 f/2.8 – f/4 onto the list price of the body. I ordered only a body, then took advantage of a big Nikon lens sale to pick up the lens for $75 off. Sometimes waiting pays off. 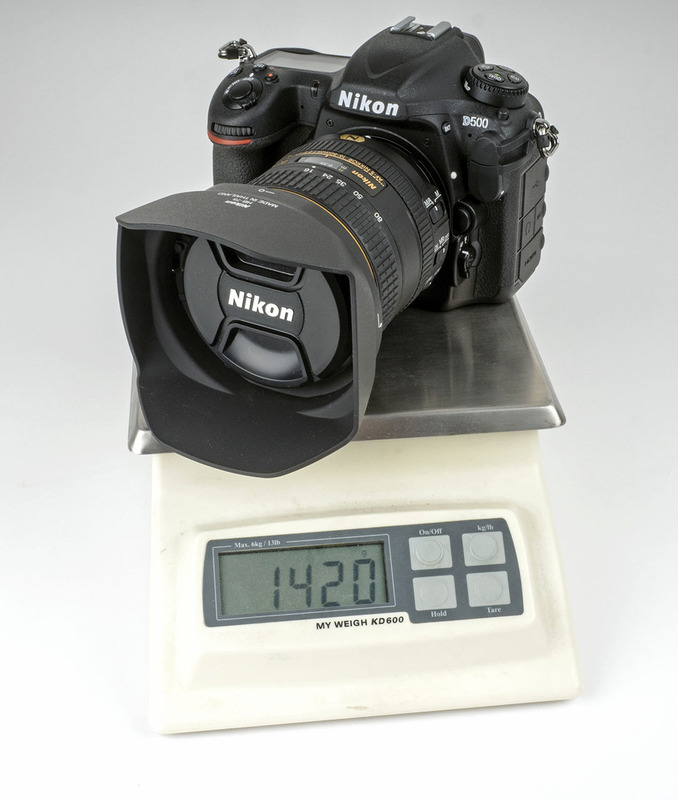 The camera plus lens weighs in at 1420g or 3lbs, 2oz with the lens. That’s heftier than the micro 4/3rds EM-1, but it doesn’t matter. It’s still noticeably lighter than the D600/24-70 f/2.8 combo I’d used prior to picking up the EM-1. Despite looking almost twice as large as the EM-1, the D500 feels good in my hand. The grip is a bit deeper than the old D300, but my stubby, short fingers wrap around and nestle in the grip almost perfectly. The eyepiece takes cues from the FX pro line, being round instead of rectangular. The D500 includes as many as 153 focus points, depending on how you shoot, and what you enable. The rear of the camera makes no concessions for ease-of-use. The camera offers a fairly automated program mode, but lacks the handholding modes of consumer-oriented bodies. The D500 includes slots for two flash memory cards: one based on Sony’s XQD technology and one standard SD slot, which can handle UHS-II U3 cards. 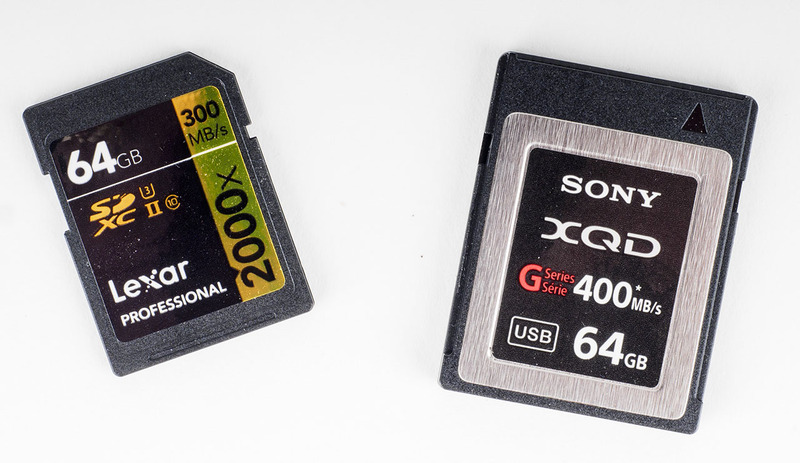 I’ve got a 64GB XQD gen 2 card and a Lexar “2000x” SD card, which should be plenty of storage unless I take it on an extended trip. The real questions, of course, are how well does it handle, and how well it captures images. I’ve only really had limited time with the camera. Handling seems good — and familiar, of course. One reason the body is a tad lighter than the D300 is Nikon’s use of carbon fiber composite for part of the shell. So, yeah, it’s plastic, but it’s not plastic. The various sub-dials are in the usual places, comfortable if you’re familiar with Nikon, but may take a little adaptation if you’re coming from another brand. The body with the 16-80 f/2.8-f/4 seems well-balanced. One oddity is that Nikon rotated the battery compartment 90 degrees relative to most of their bodies, which means I’ll need a new tripod plate from Really Right Stuff. Oh, yeah, and there are a zillion different menu items. 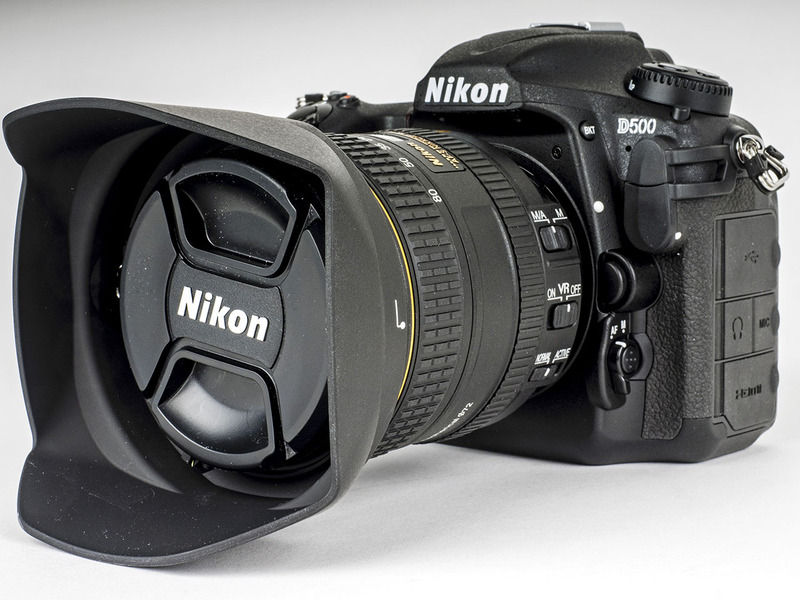 You can download the D500 manual and the separate 200 page menu guide from Nikon’s web site. 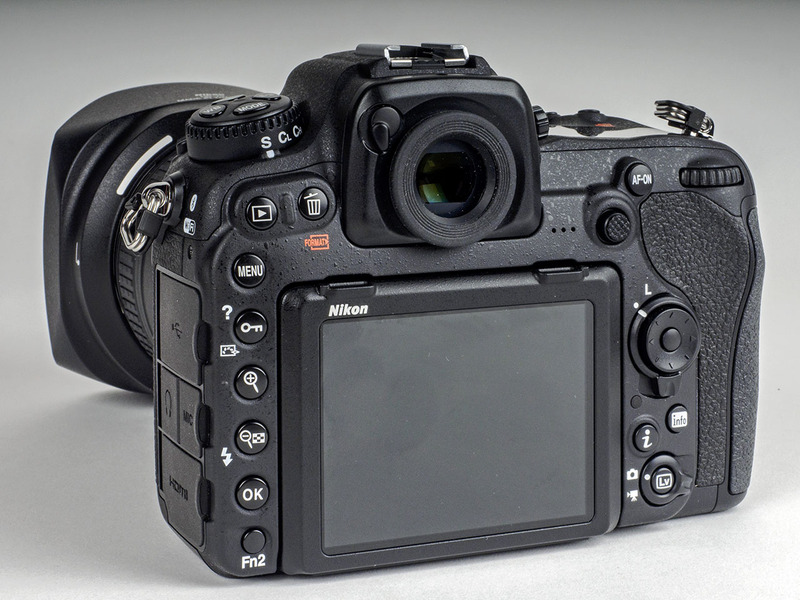 As with most modern DSLR bodies, the D500 shoots video, both 1080p and 4K, but the D500 shoots 4K cropped to the native 3840 x 2160 pixels, so care needs to be taken when composing 4K video. The body includes built-in stereo microphones on either side of the pentaprism housing. As always, best results with audio require using external microphones. 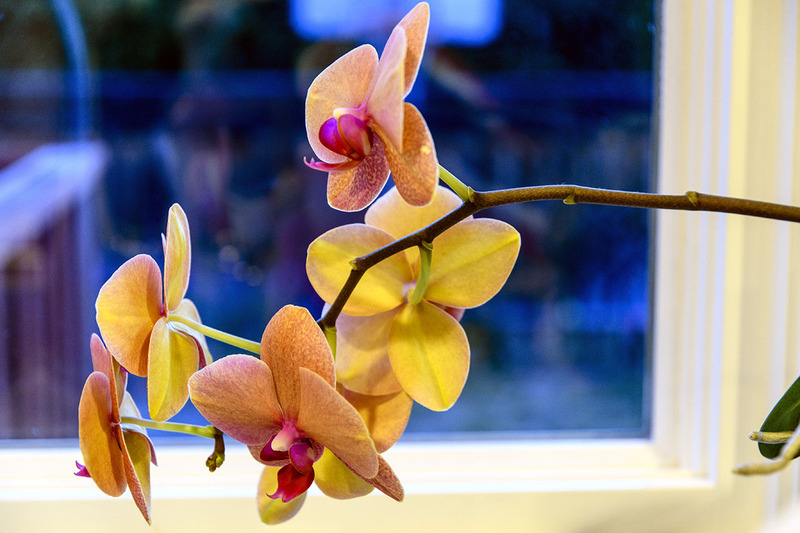 The camera lacks a built-in flash, which may irk some users, but I don’t find it an issue. The viewfinder offers 100% coverage; some users may find the 16mm eyepoint problematic, but I wear glasses and haven’t noticed any issues. I’ve only shot a handful of images, but so far, the results are encouraging. I’ll close this out with several photos, but I’ll revisit the D500 in the future, after I’ve had the chance to properly put it through its paces. 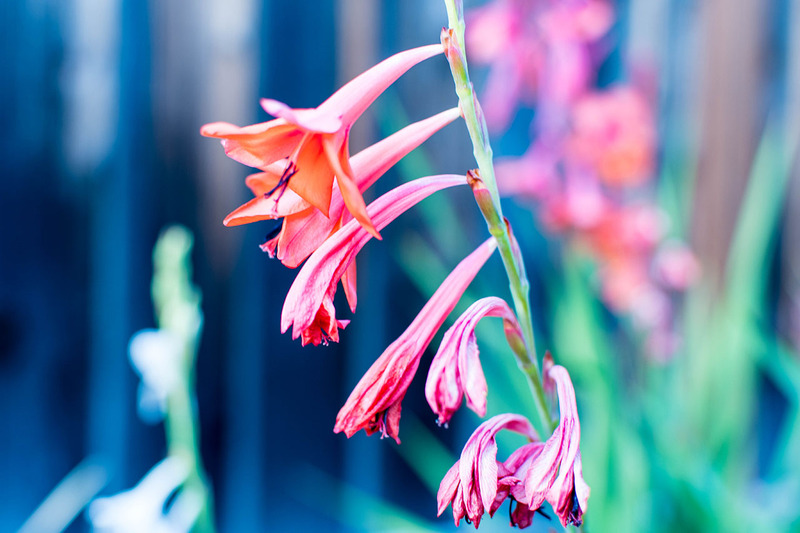 The very first shot, using a 35mm f/1.8 lens. 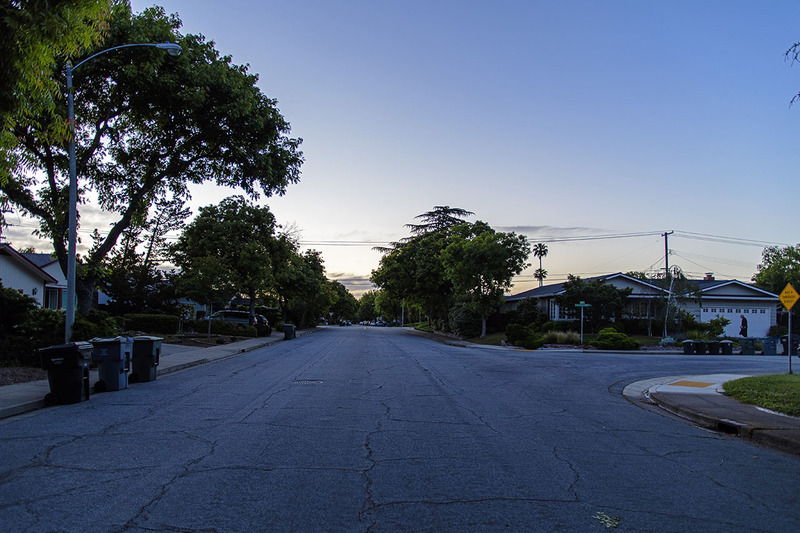 Early morning pre-dawn in Sunnyvale. 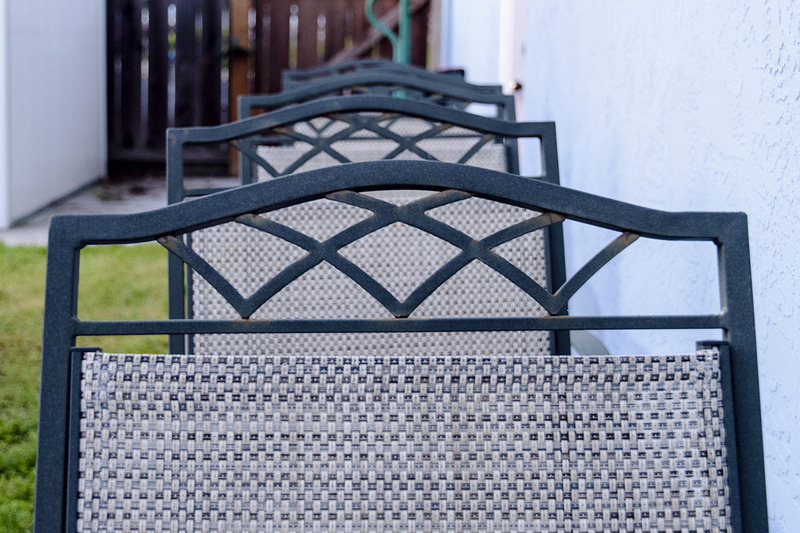 16-80 f/2.8-f/4 lens at 16mm, f/2.8, 1/30th second at ISO100. 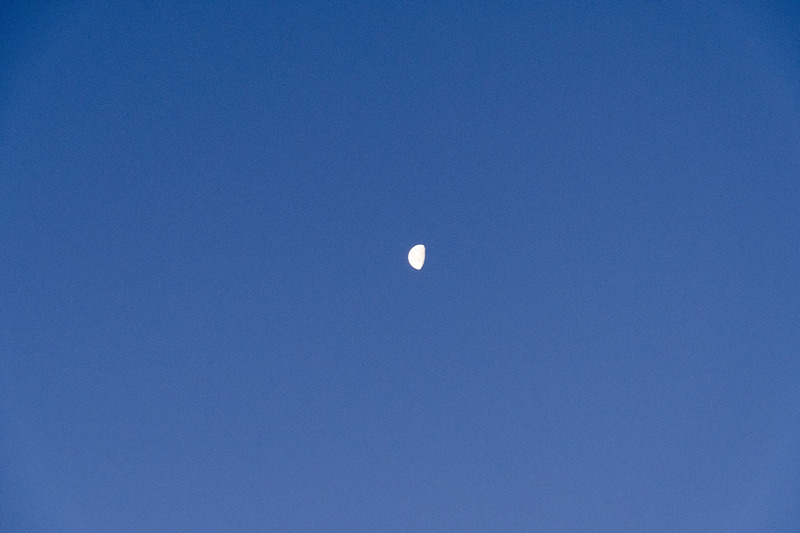 Just a sky shot, at 80mm, f/5.6, 1/400th, ISO 1600. Very little noise, no spots on the sensor.